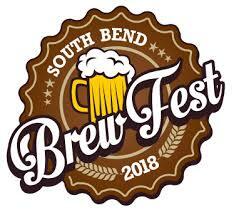 Heading to South Bend Brew Fest 2018 on Saturday, January 20th? 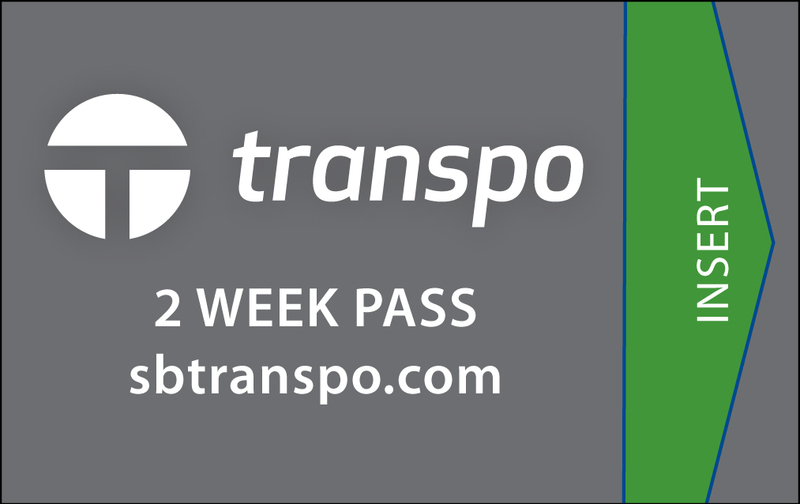 Transpo will be offering free rides on all regular routes to and from the event (excluding the 7A Midnight Express). 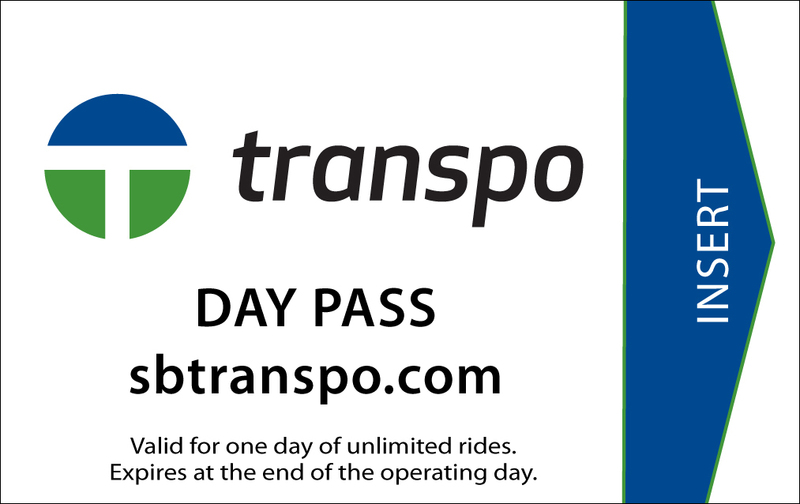 To receive a free ride, attendees must show their event ticket confirmation email and/or event wristband. 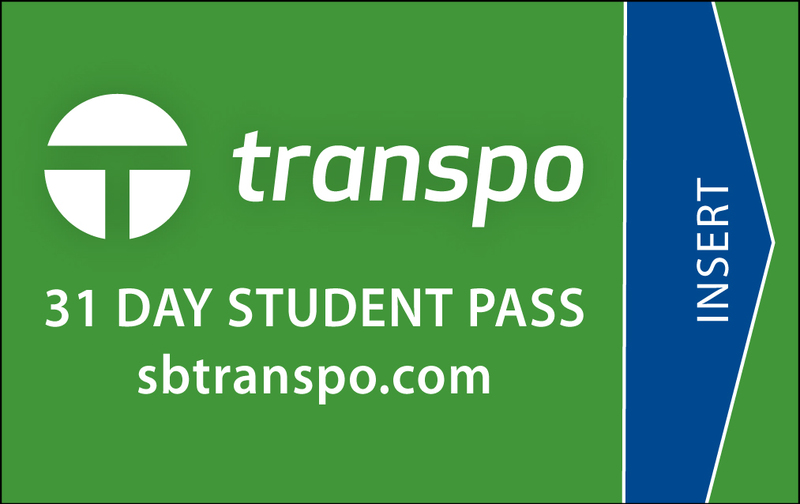 Inbound to South Street Station (to Century Center) - Attendees will be able to get off the bus at Washington St. & Main St. or Jefferson & Main St, arriving around 12:05, 1:05. Outbound (leaving Century Center) - Attendees will be able to board the bus at Washington & MLK, Jr Blvd around 3:20, 4:20, 5:20. Outbound (leaving Century Center) - Attendees will be able to board the bus at Main St. & Washington St around 3:18, 4:18, 5:18. Route #5 North Michigan - Outbound (leaving Century Center) - Attendees will be able to board the bus at the Main St. and Washington St. around 3:20, 4:20, 5:20. Inbound to South Street Station (to Century Center) - Attendees will be able to get off the bus at MLK, Jr Blvd and Washington St. around 12:15, 1:15. Outbound (leaving Century Center) - Attendees will be able to board the bus at MLK, Jr Blvd & Washington around 3:20, 4:20, 5:20. Inbound to South Street Station (to Century Center) - Attendees will be able to get off the bus at E. Wayne St & MLK, Jr Blvd around 11:35, 12:35, 1:35. Outbound (leaving Century Center) - Attendees will be able to board the bus on the southeast corner of MLK, Jr Blvd and E. Wayne around 3:20, 4:20, 5:20. Inbound to South Street Station (to Century Center) - Attendees will be able to get off the bus at E. Wayne & MLK, Jr Blvd around 12:10, 1:10, 2:10. Outbound (leaving Century Center) - Attendees will be able to board the bus on the southeast corner of MLK, Jr Blvd, & E. Wayne around 3:20, 4:20, 5:40. Please be sure to look for the designated bus stop sign at each location. RIDER ALERT: Visit Transpo's Detour Page for a list of all detours throughout the system.